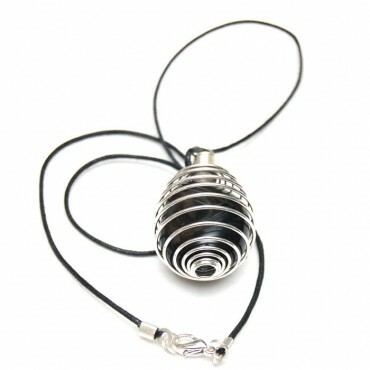 Black Agate Cage pendant is an amazing pendant that you can wear with any outfit. It is an attractive pendant. You can avail it from Natural Agate.